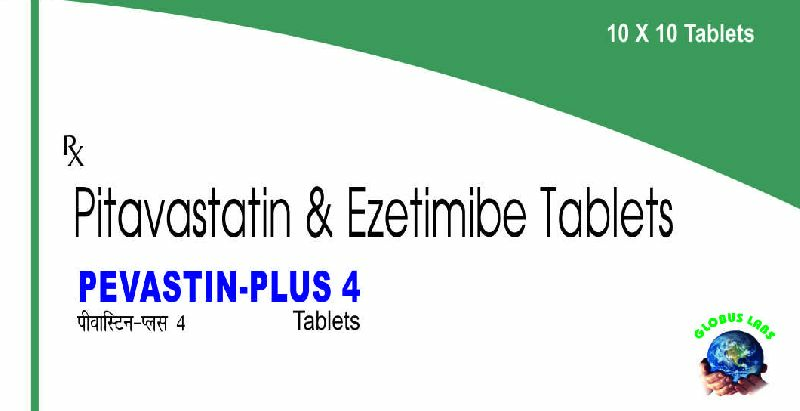 Pevastin is a class of medication called HMG-COA REDUCTASE INHIBITOR (Statins), It works by slowing the production of Cholesterol in the body. To decrease the amount of Cholesterol that may build up in the walls of Arteries and block Blood flow to the heart, brain and other parts of body. 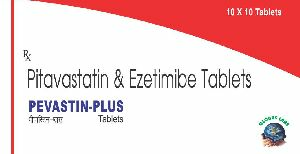 Pevastin removes accumulation of the Cholesterol & fats along with walls of Arteries. Ezetimibe reduces the amount of cholesterol, Pevastin 2 mg+ Ezetimibe 10mg, absorb by the body.